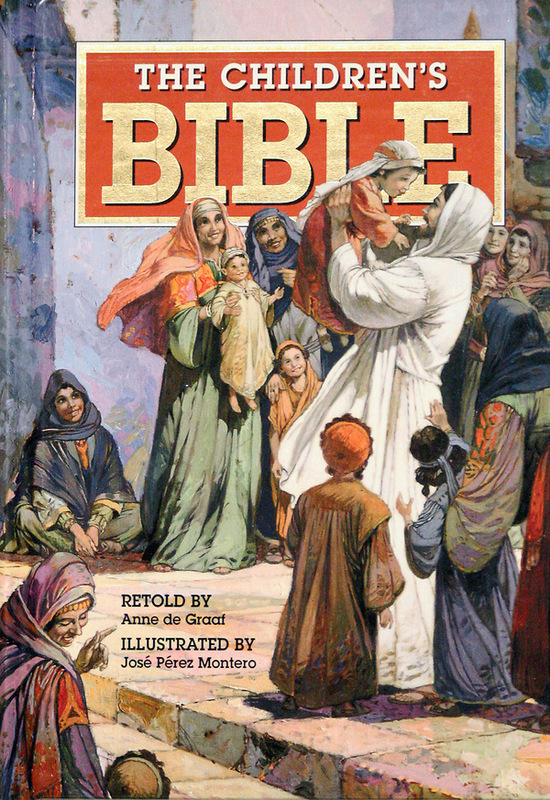 The Children's Bible includes stories children will never forget. Now all the best Bible stories have been rewritten for young children in simple sentences and with detailed illustrations. Nearly 300 stories make all the favorite Bible characters spring to life, with Scripture verses listed for easy reference.